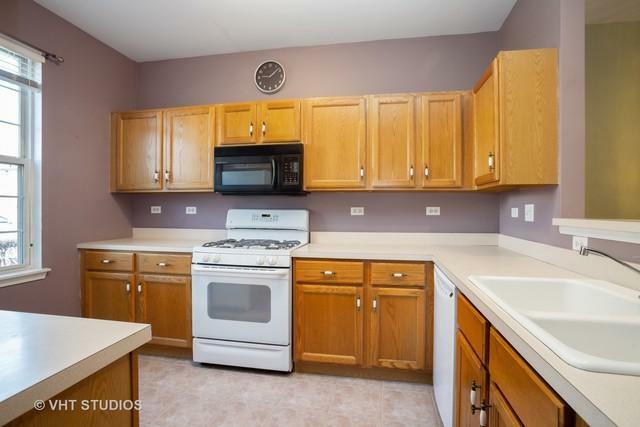 Beautifully maintained 2 bed, 1.1 bath townhouse in the wonderful Aragon Association. 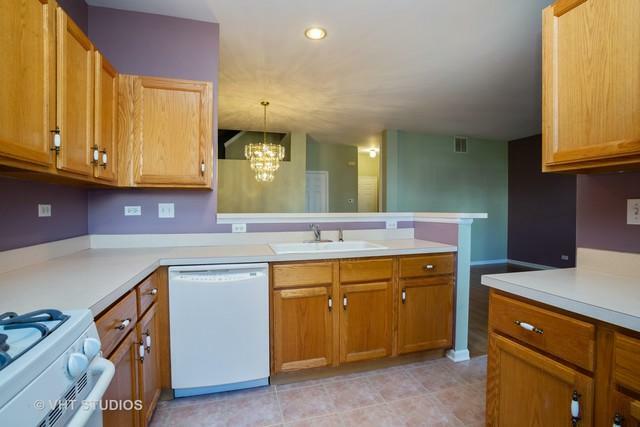 This unit offers an open floor plan, breakfast bar, 9' ceilings on main floor with vaulted ceilings upstairs. 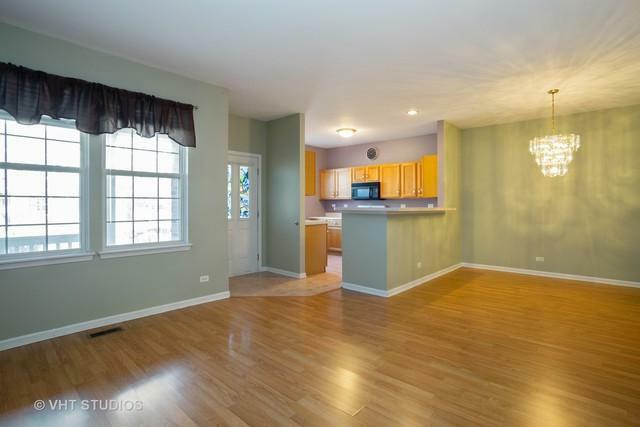 Laminate floors in the living room and dining room with ceramic tile in kitchen. Two large bedrooms with closet organizers. 1st floor laundry with side by side washer/dryer. Oversized car garage with room for storage. Large covered front porch. 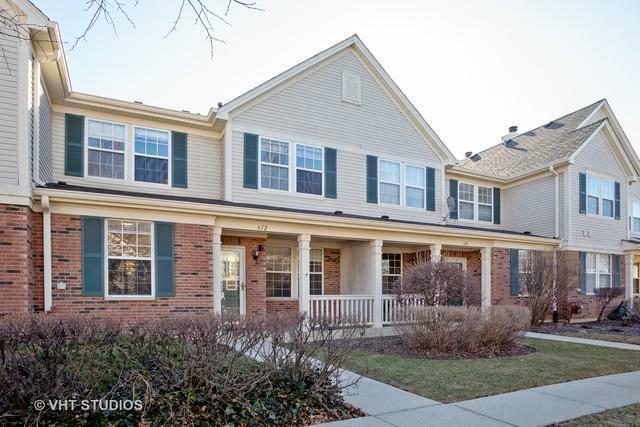 Located near expressways (355 & 290), Metra station, dining, shopping and schools! Additional exterior parking space included in price! Make this your home today!